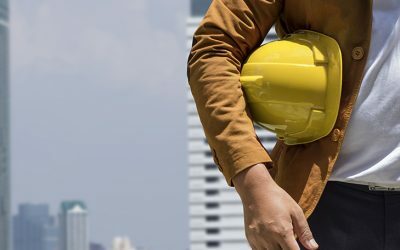 Engineering insurance refers to the insurance that provides economic safeguard to the risks faced by the ongoing construction project, installation project, and machines and equipment in project operation. Product categories: Depending on the project, it can be divided into construction project all risks insurance and installation project all risks insurance depending on the attribute of the object, it can be divided into project all risks insurance and machinery breakdown insurance. Material loss: the insured project loss caused by any accidents or natural disasters except the exclusions. The third party liability: according to law, the insured shall assume the compensation liability for the personal injury or property damage to the third party in construction sites and adjacent areas caused by the accident that directly relates to the insured project. More than 40 special clauses are available on the basis of risk assessment and payment of additional expenses, including clauses in respect of strike, riot, and civil commotion, limited liability insurance period clause, extended liability guarantee period clause, special fee clause, clause in respect of buildings and tunnels in earthquake region.